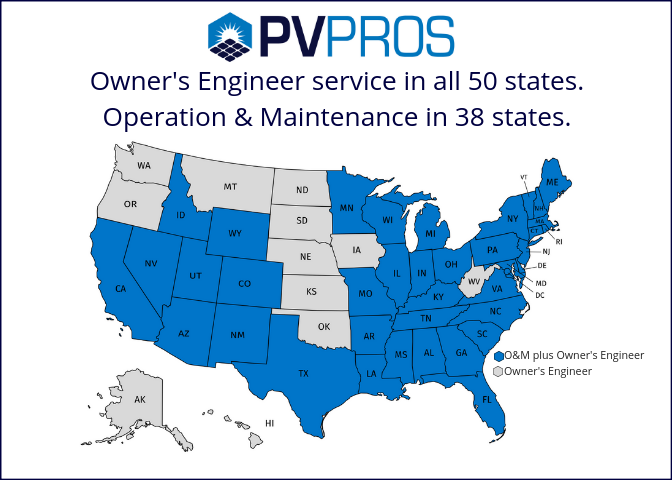 PV Pros provides nationwide technical services for investors and asset managers. We manage your technical needs while you focus on the financial aspects of development, acquisition, and ownership. Our team of professional engineers, licensed electricians, and NABCEP technicians specialize in commercial and small utility solar PV projects. We offer technical due diligence, inspections and testing, subject matter experts for disputes, preventive maintenance, repairs, and monitoring across the United States. With over 100 years of combined experience in just our management team, you can rest easy knowing PV Pros is watching over your system. 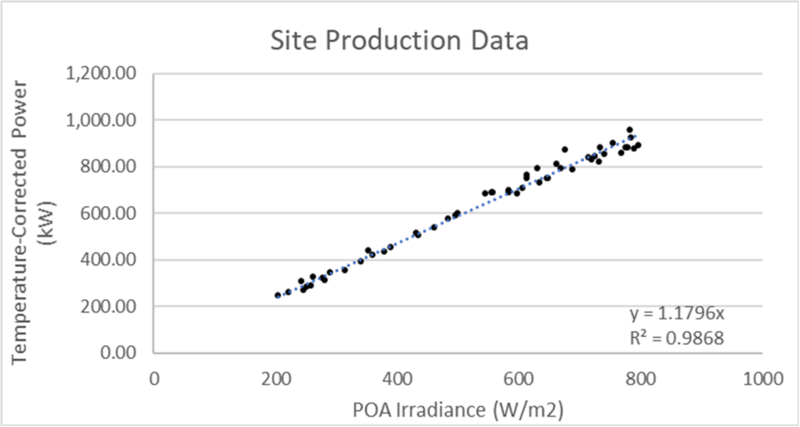 Our in-house engineers hold PE licenses in 45+ states and have collectively designed over 500MW of commercial and utility scale solar projects. Our knowledge of codes, engineering, and equipment ensures your system is technically sound, safe, and reliable. 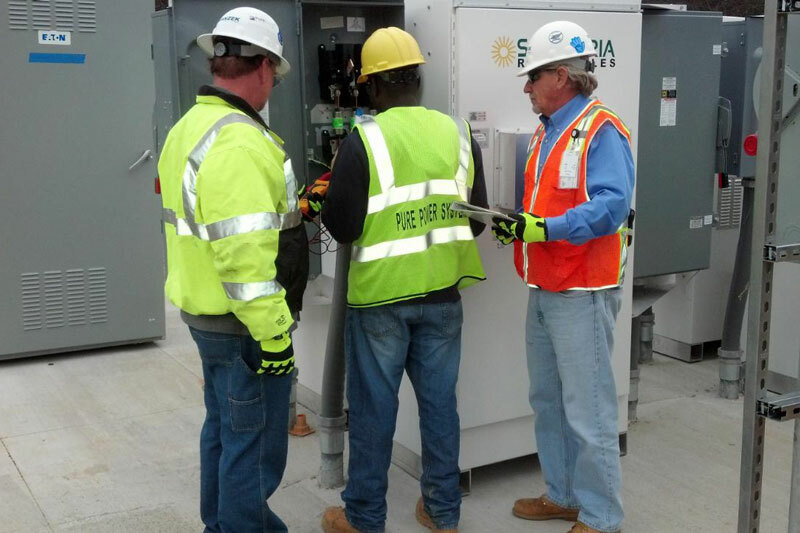 Our multiple in-house licensed electricians have the experience and credentials to work on PV’s high voltages. Our electricians have 10+ years of electrical construction experience, so they can handle the most challenging repairs. Our trained technicians have extensive inspection and hands-on experience, including years spent in R&D and performance test labs measuring and modeling real-world performance. You can rest easy knowing PV Pros is watching over your system.